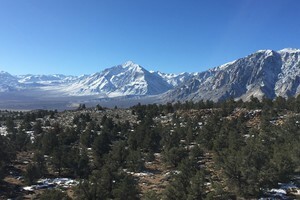 by Amanda Morris NPR Jan. 7, 2019 5:33 a.m.
“NPS will begin to use these funds to clean up trash that has built up at numerous parks, clean and maintain restrooms, bring additional law enforcement rangers into parks to patrol accessible areas, and to restore accessibility to areas that would typically be accessible this time of year,” the agency wrote in the press release. Only 115 of the agency’s 418 park sites collect entrance fees. The Washington Post reported that the Interior Department’s acting secretary, David Bernhardt, asked for a list of parks that would expand their operations by using money from park fees and those that don’t collect fees but have a demonstrated need for additional funds. 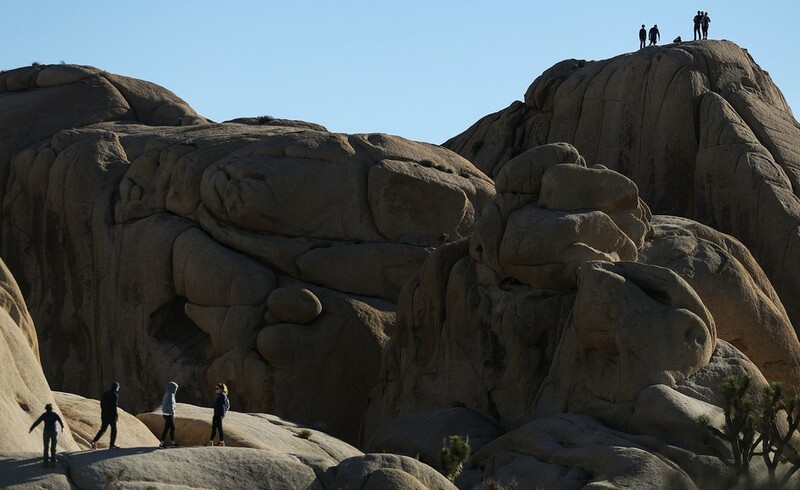 She said it was especially concerning given the fact that many of these parks have already lost a significant amount of park fee money — sometimes in the millions of dollars — by not collecting fees over the holiday season when many of them have increased visitors. Ultimately, Purdy supports the move, although reluctantly, because she would like to see park workers get paid and she thinks national parks could use the resources. “I’ve been masquerading as a park service janitor for the last 16 days along with many, many other people,” she said. The first thing Purdy’s husband and business co-owner, Seth Zaharias, did the morning after the partial government shutdown began on Dec. 22, was go to Walmart and spend $100 on toilet paper. 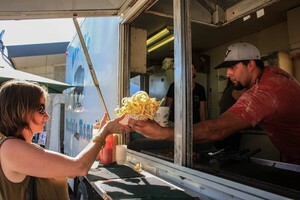 With no one to clean, empty and maintain the trashcans and bathrooms, Zaharias worried that trash — and human feces — would pile up and conditions would worsen to the point of shuttering the park. “I knew a disaster was coming and I wasn’t going to let the federal government ruin my home,” he said. 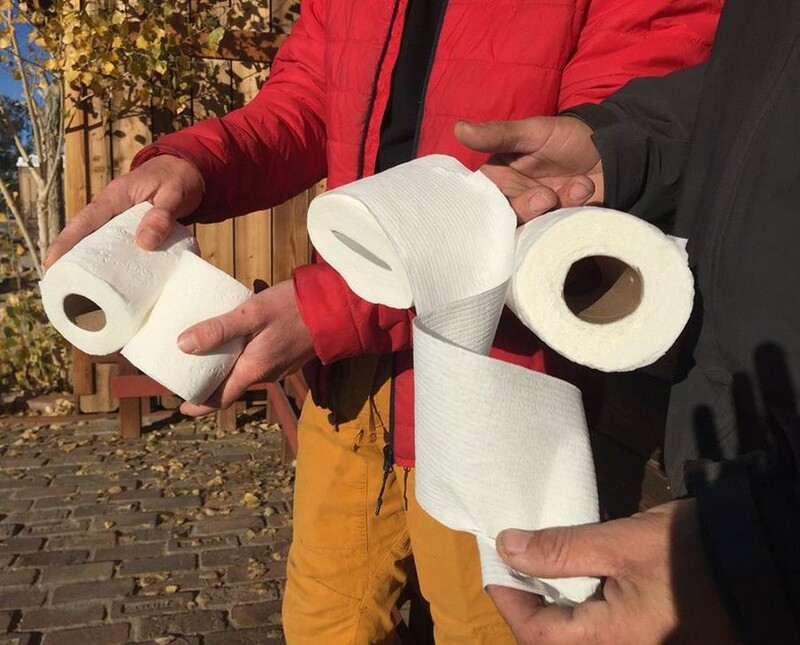 Dubbed the “Toilet Paper Angels,” the volunteers working with Purdy, Zaharias and two local non-profits — Friends of Joshua’s Tree and the Joshua Tree Climber’s Collective — are bringing in hundreds of rolls of toilet paper into the park every day. “I’ve seen multiple toilets covered in diarrhea,” Zaharias said. 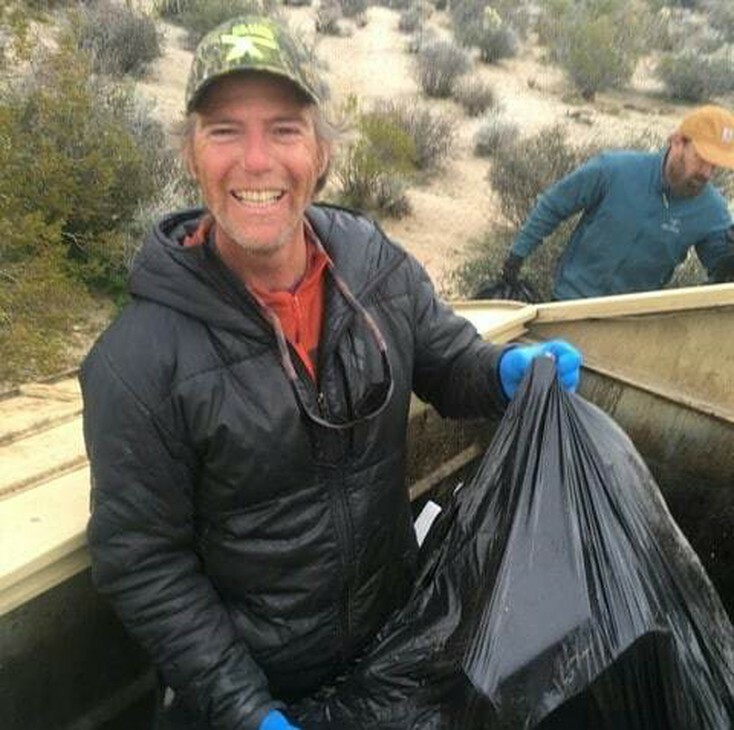 “The trash would have been overflowing and blowing across the desert if it wasn’t for the volunteers,” Purdy said. 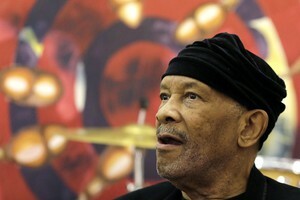 “Not only is this the place that puts food on our table, but it’s a place we hold sacred,” he said. Realistically though, despite nearly $11,000 in donations to support their efforts, Zaharias estimated that volunteers can only sustain the amount of time and resources that they are pouring in for a few more weeks. The news of the National Park Service’s decision brought some relief to his wife. 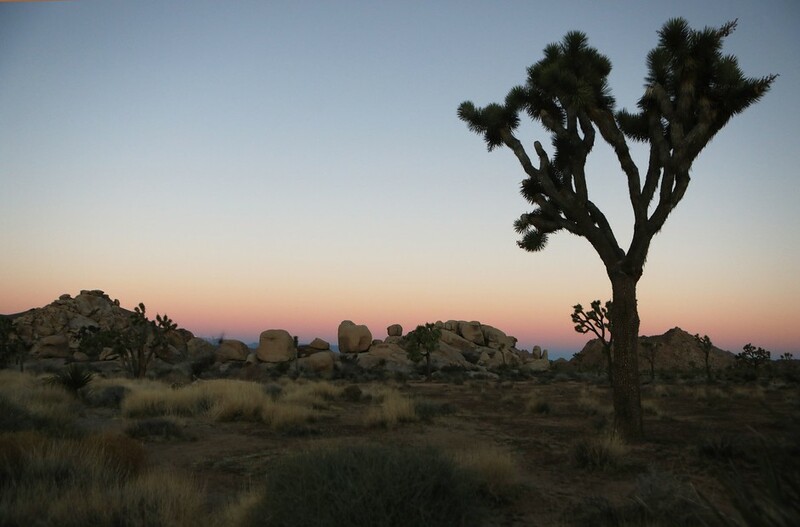 Purdy hopes that Joshua Tree National Park will be one of the ones chosen for additional staff resources. 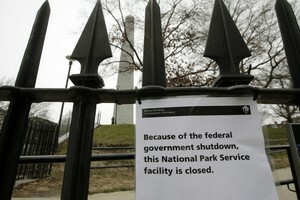 If it is, she hopes that National Park Service janitors will be some of the first staffers to come back to work.